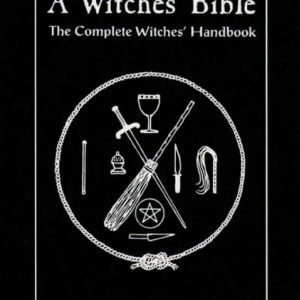 A beautiful journal that conveys a sense of age and mysticism. 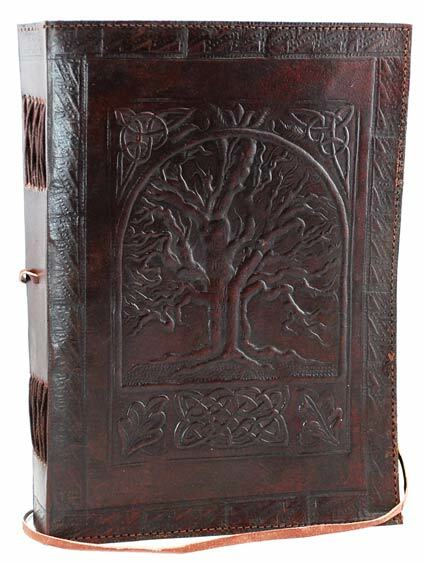 The large Tree of Life leather blank book is a beautiful journal whose cover features the hand tooled design of the Tree of Life. A beautiful journal that conveys a sense of age and mysticism. ?The large Tree of Life leather blank book is a beautiful journal whose cover features the hand tooled design of the Tree of Life.